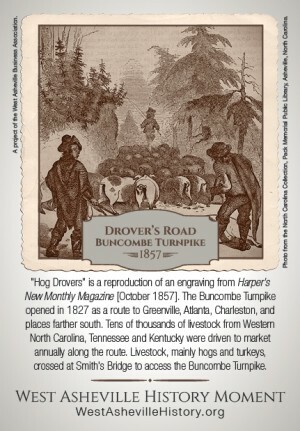 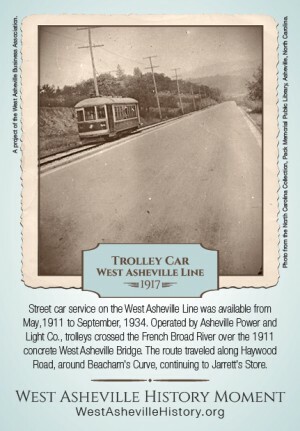 Our first West Asheville History Collector Cards Scavenger Hunt event has concluded. 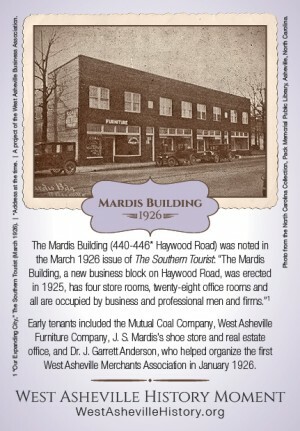 Congratulations to winner, Margie Zack! 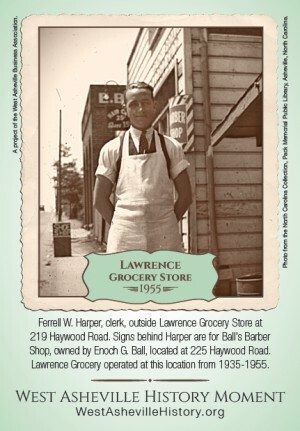 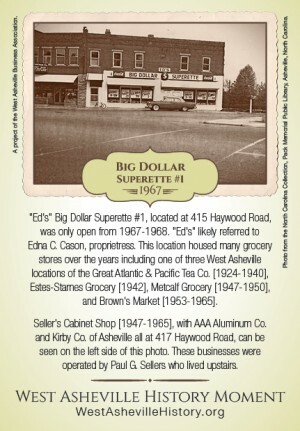 Stay tuned for the next opportunity where you can collect cards showing a moment in West Asheville history by visiting the current business at each location. 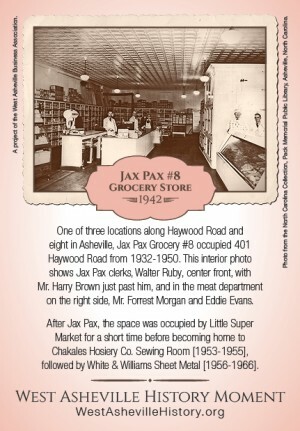 The first Limited Edition release was for these six locations.